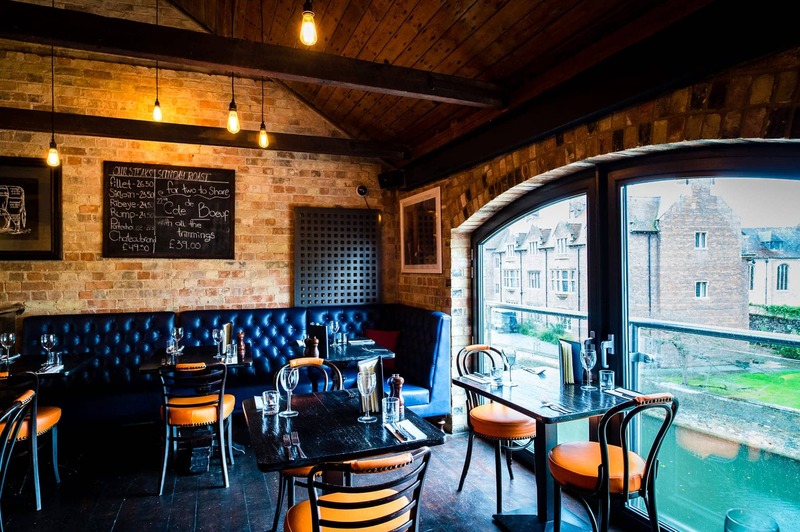 The Steakhouse and Grill is located on Quayside in a beautifully restored exposed brick 18th century bonded warehouse with breathtaking views of river Cam & Magdalene College (founded 1428). 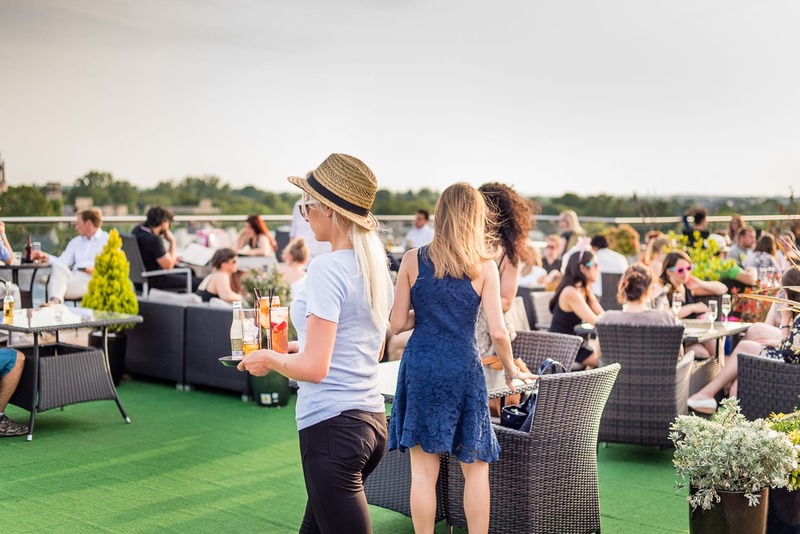 We also serve grilled fish, classic burgers, lobster, chargrilled chicken and vegetarian options all of which can be enjoyed with classic or modern cocktails or with one of our prestigious wines. To finish indulge in our Chocolate Brownies, Sticky Toffee Puddings, Crème Brûlée or Dessert Cocktails. The restaurant is available for hire, the perfect venue for private events.